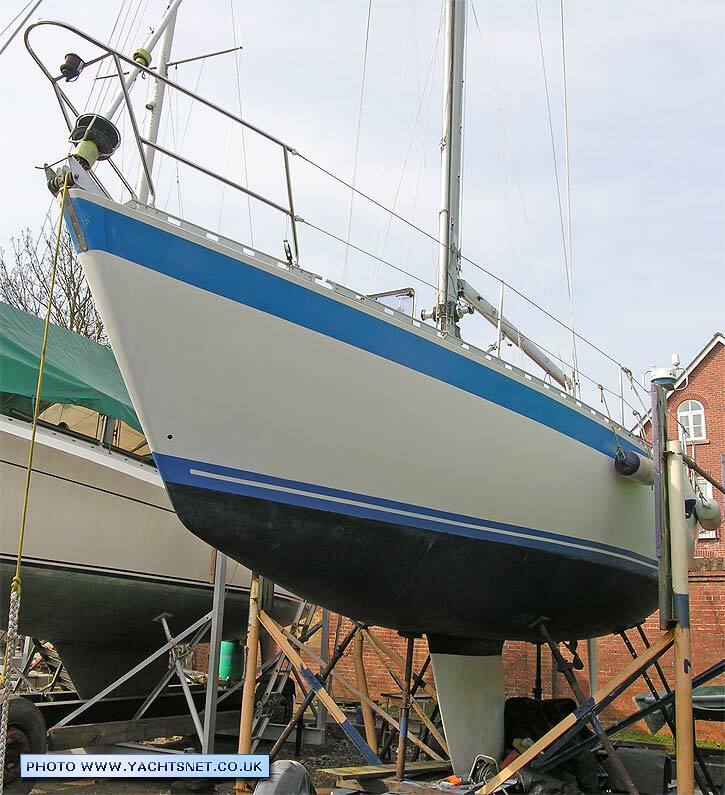 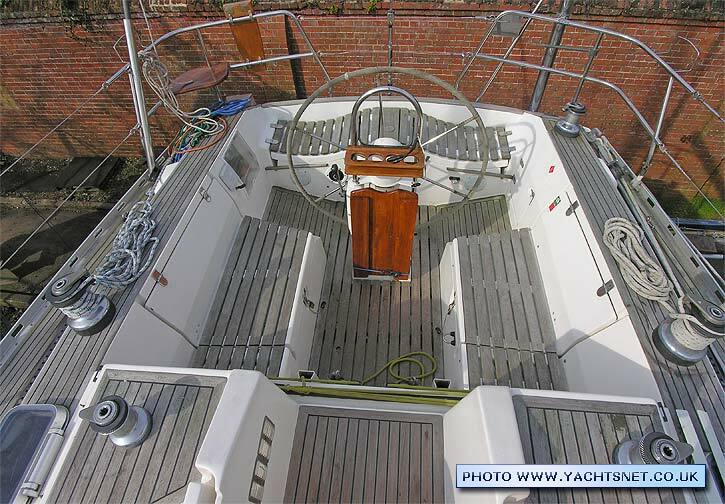 A modern fast cruiser from a quality boatyard, this Centurion 36 is well looked after and extremely comprehensively equipped. 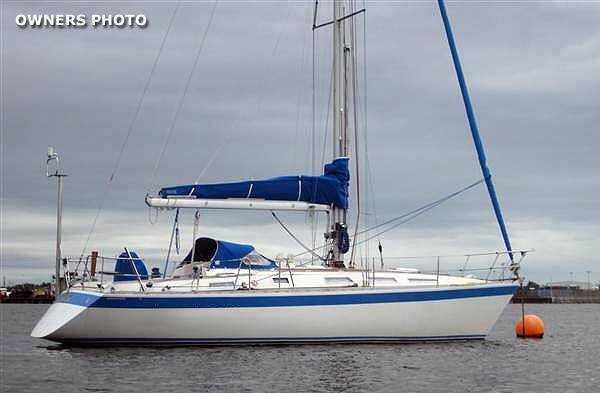 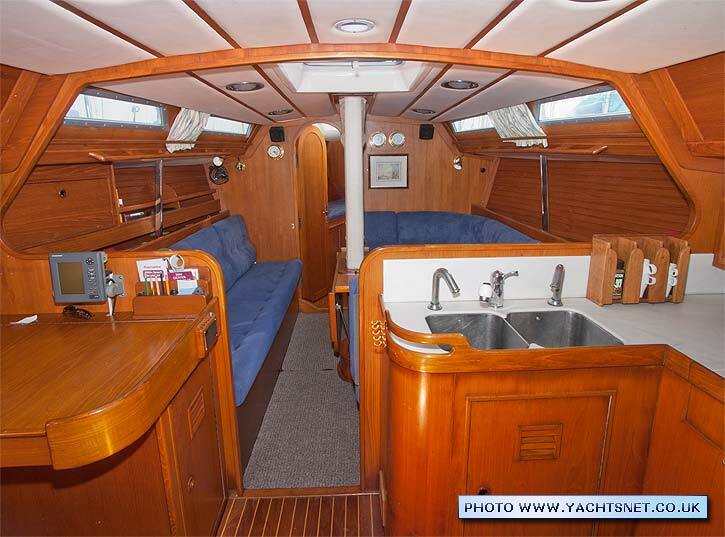 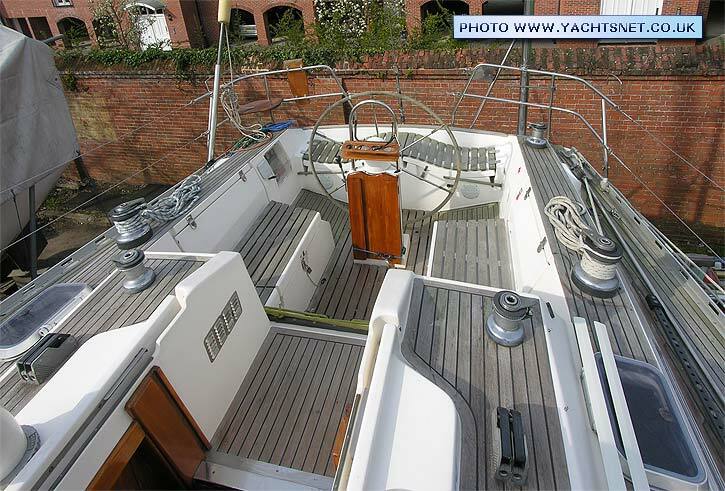 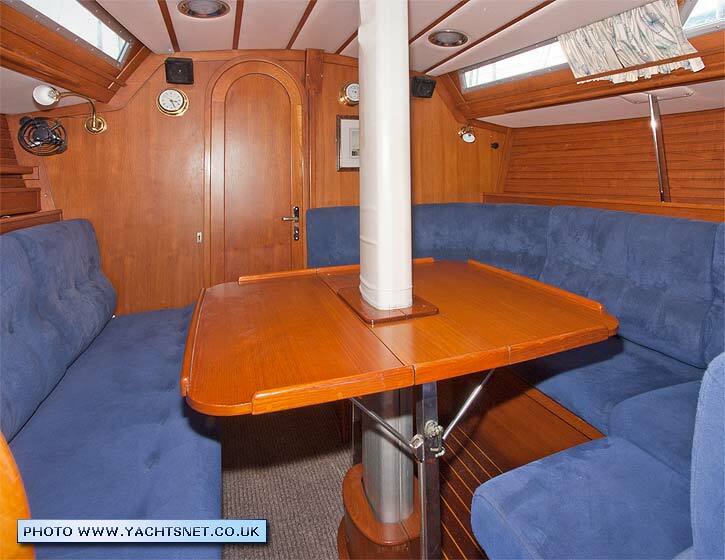 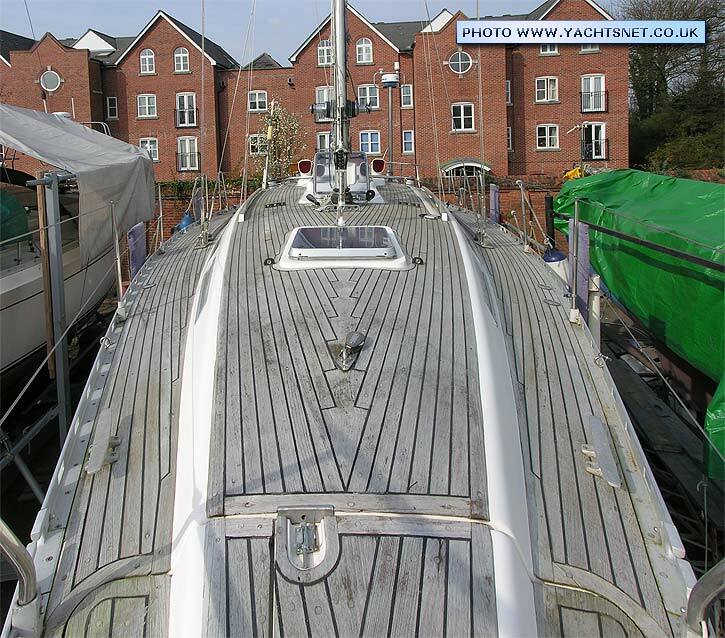 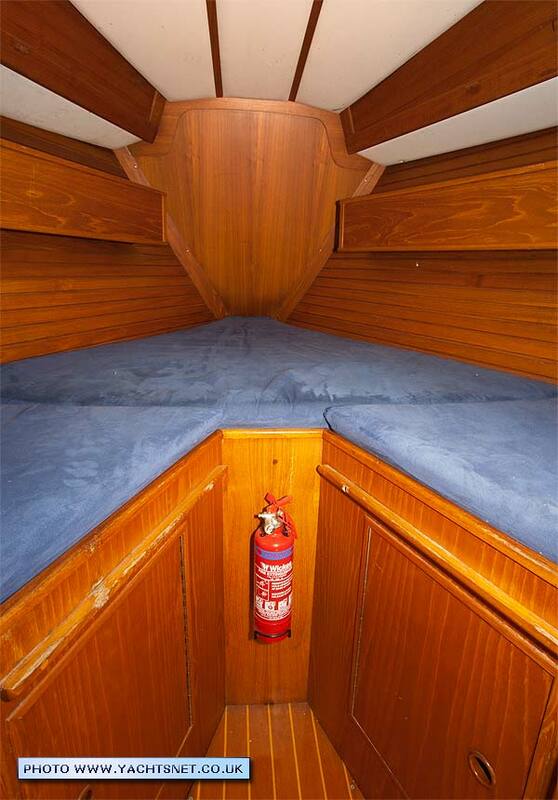 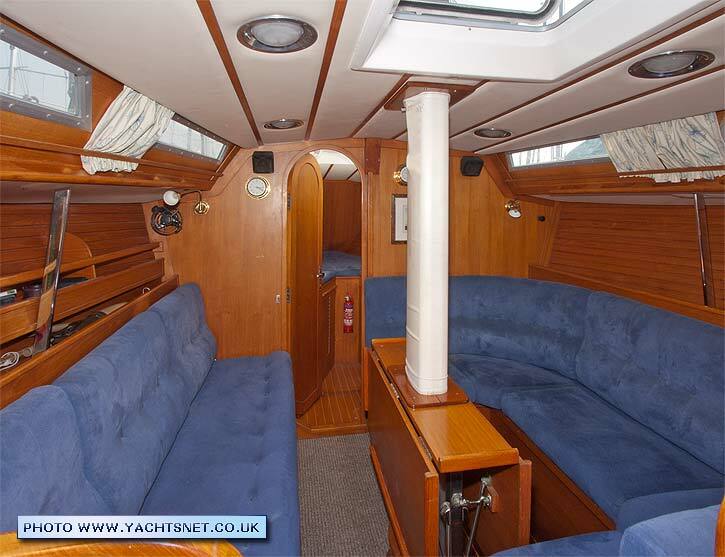 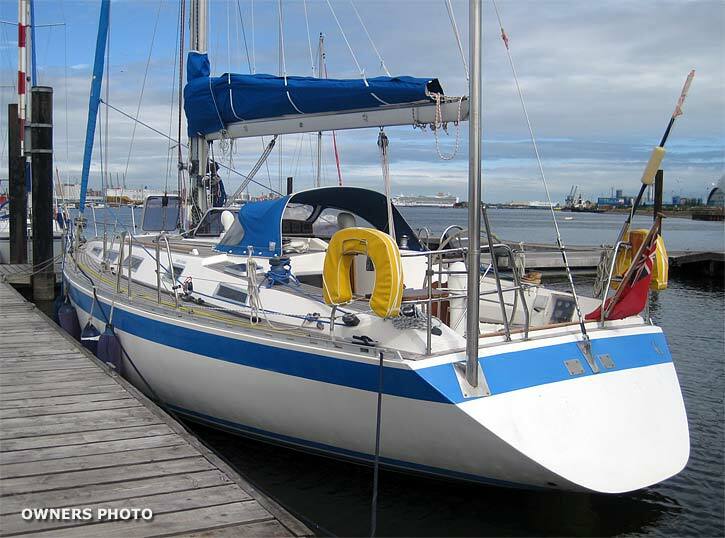 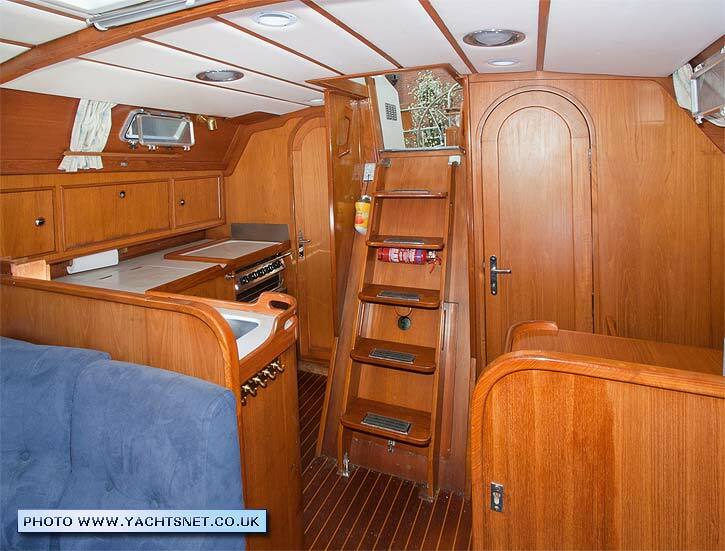 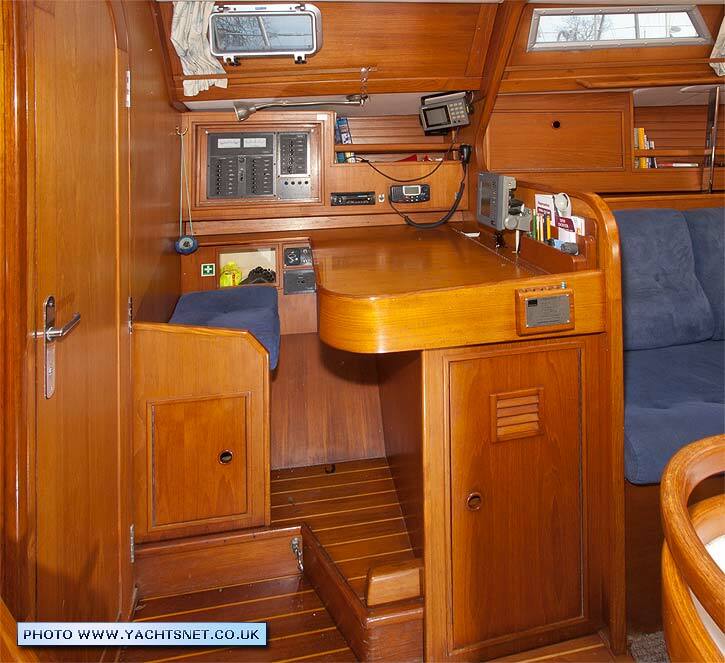 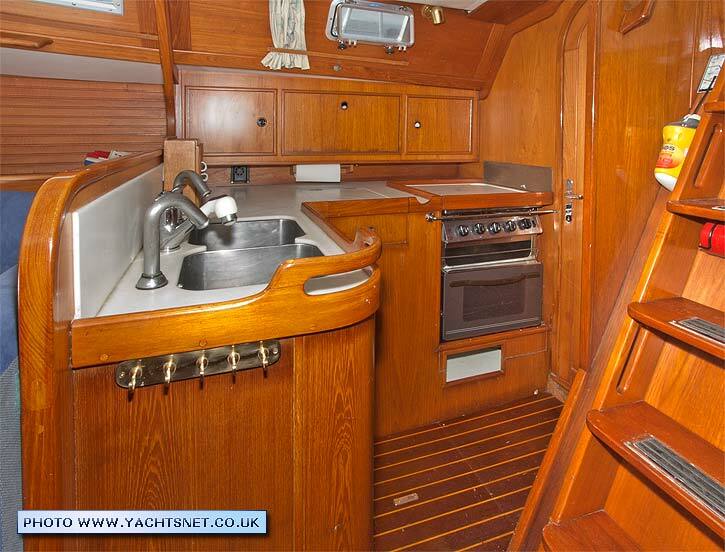 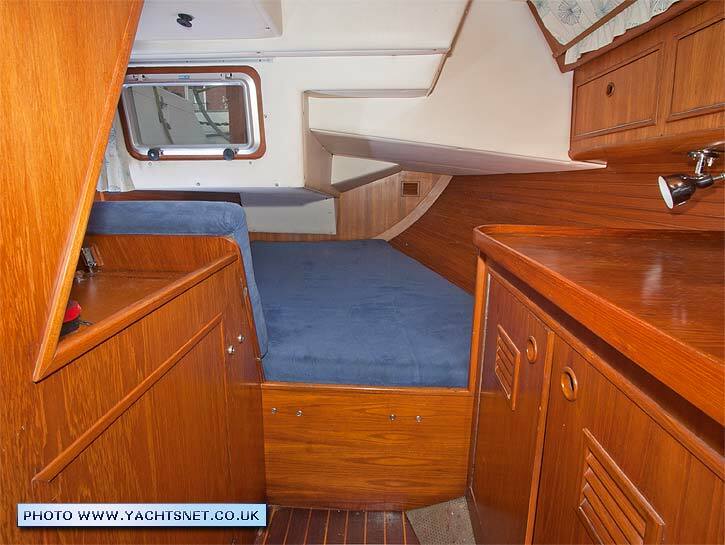 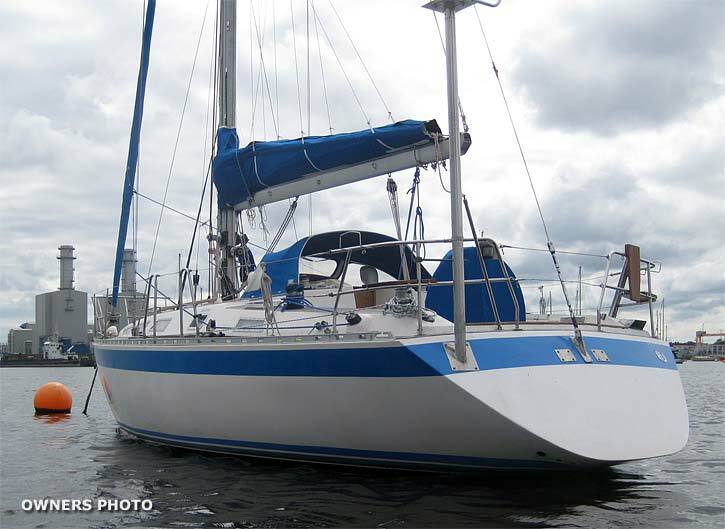 She offers an excellent combination of speed, seaworthiness and interior comfort. 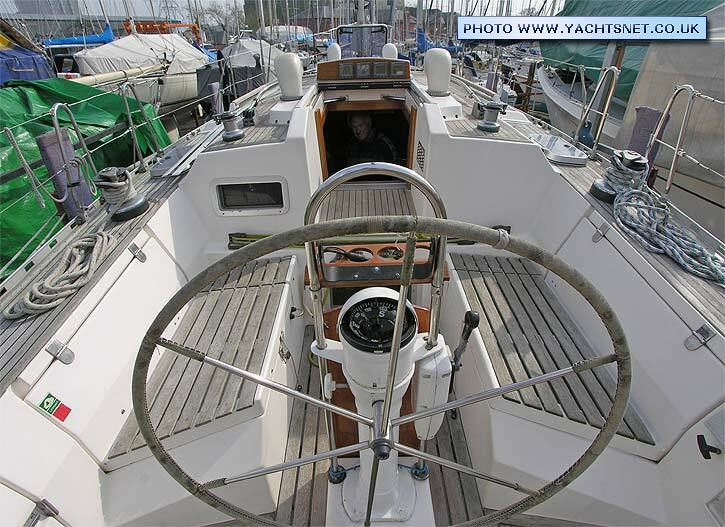 Wauquiez is named after Henri Wauquiez, who built his first yacht in 1965. 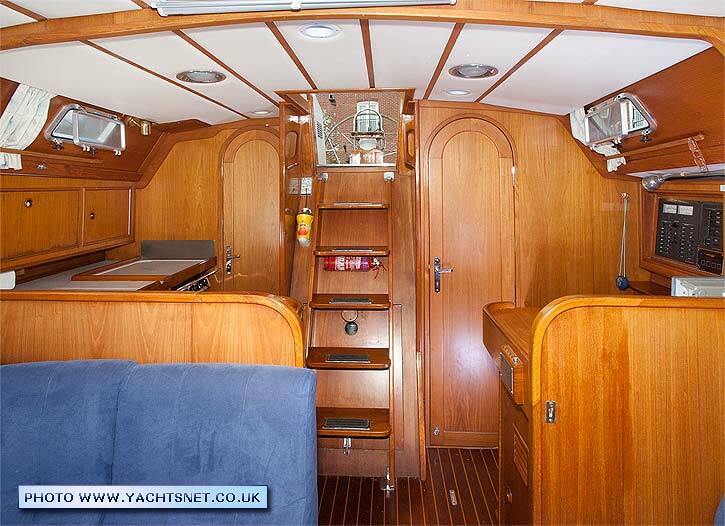 Wauquiez boats were always more expensive than those from other French builders, the company sometimes being referred to as a boutique yacht builder. 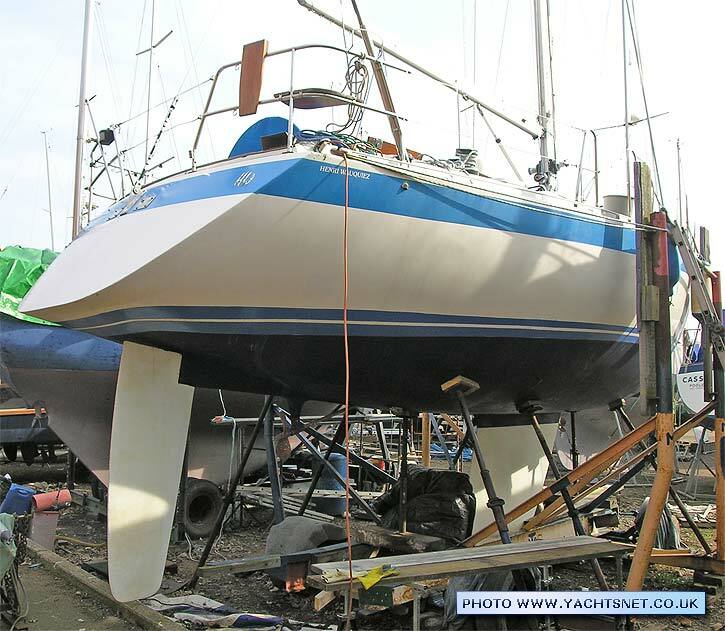 Wauquiez aimed to build boats with the same combination of performance and quality as Nautor Swans. 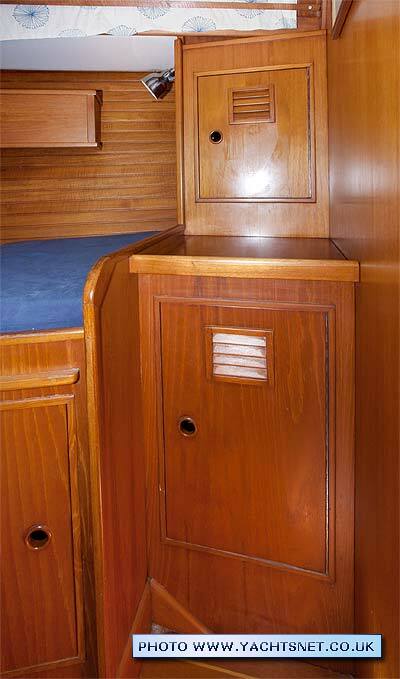 Most early Wauquiez boats were designed by Holman & Pye, and the later boats by Ed Dubois. 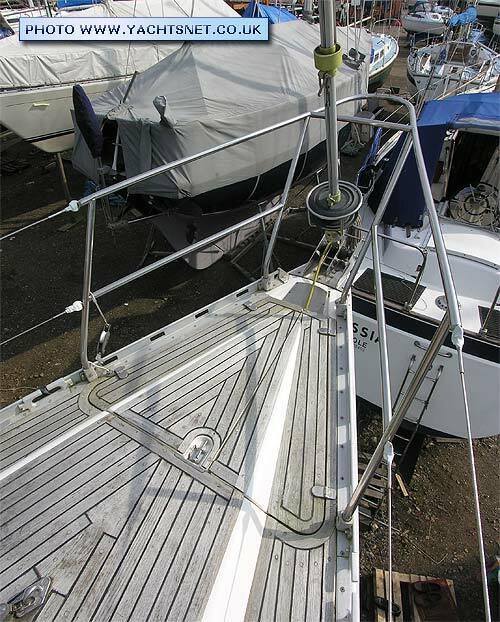 After the death of Henri Wauquiez, Beneteau acquired Wauquiez in 1997, and sold the company on in 2008 to Group Experton-Revollier, a major French industrial company. 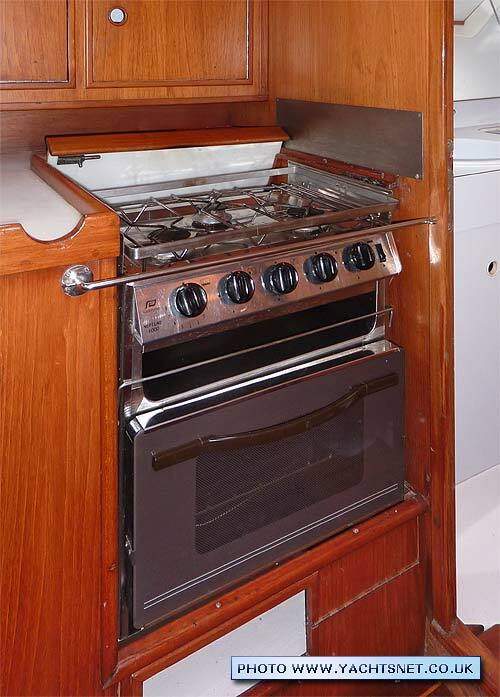 Wauquiez is currently building yachts from 39 to 65 feet. 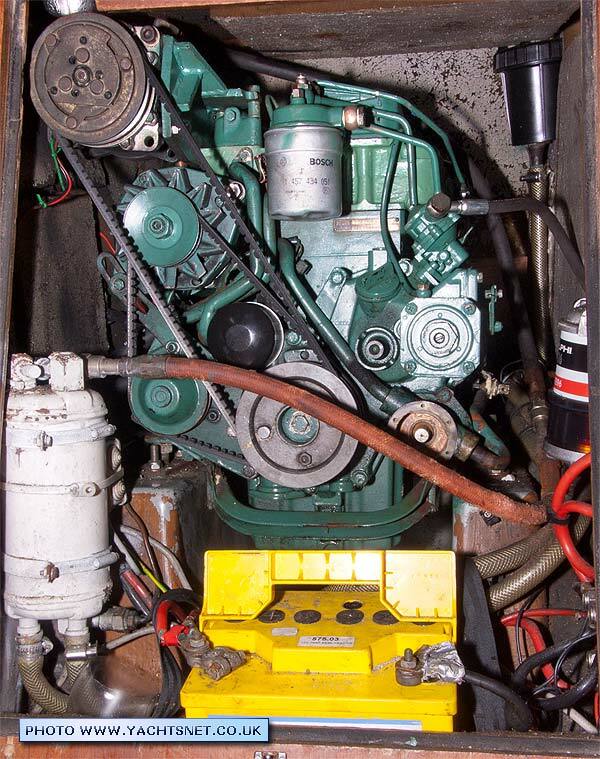 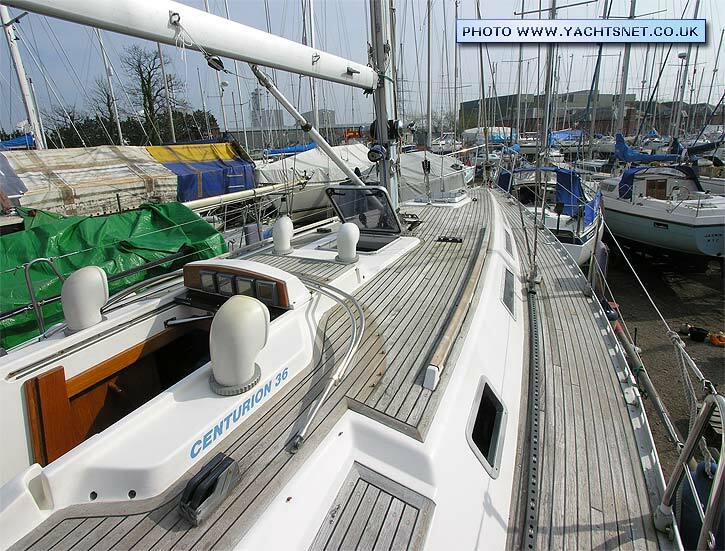 The Centurion 36 was designed for Wauquiez by Ed Dubois, as a fast cruiser with racing potential. 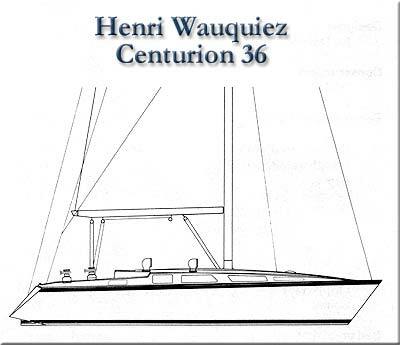 Henri Wauquiez built 36 Centurions 36s between the design's introduction in 1987 and the model being phased out in 1994. 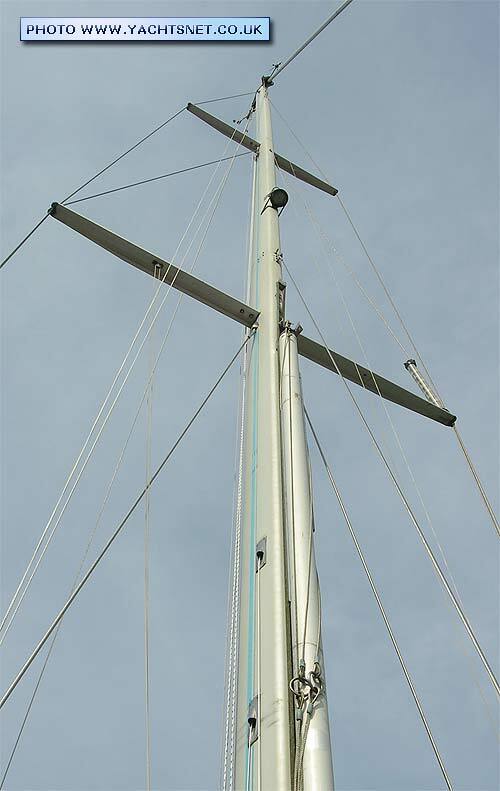 The hull is moderate displacement (heavier than most current mass-production yachts), with quite a wide beam and a deep lead keel to let it carry a big rig for performance. 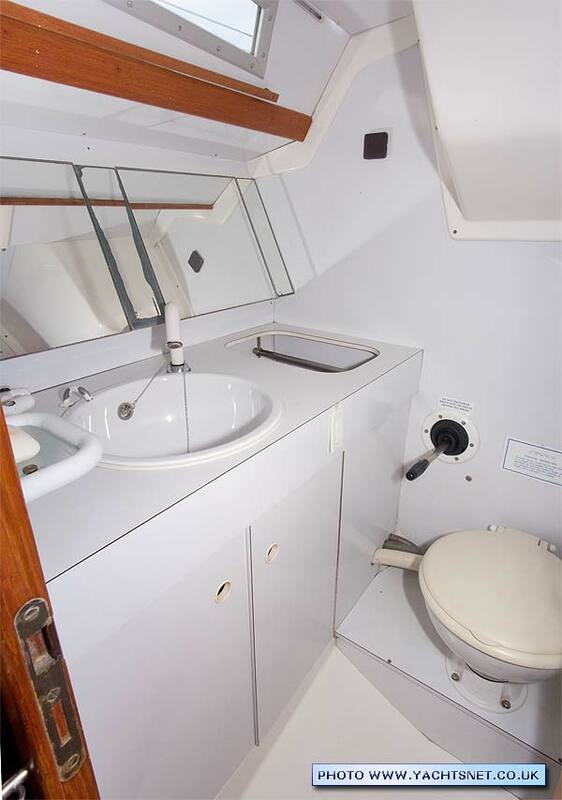 The 36 was just one of a large range of boats with the Centurion name, built from 1966 onwards in sizes ranging from 32 to 61 ft. Wauquiez boats were always more expensive than those from other French builders, and the Centurion was no exception.